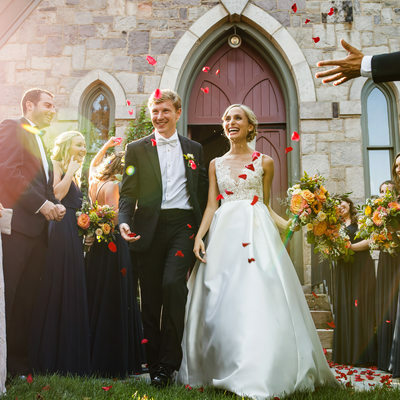 Anastasia Romanova Photography is a Philadelphia based wedding photography company, founded by a husband and wife team Anastasia and Vladimir. 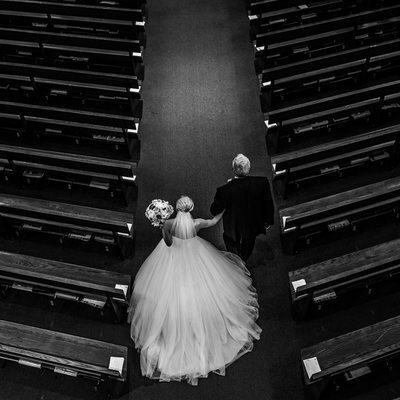 We truly believe that wedding photography is one of the most wonderful jobs in the world as we got to witness some of the most incredible moments in people’s lives. It brings us an unparalleled joy to document such once-in-a life-time events like weddings and pour our hearts into serving our clients. 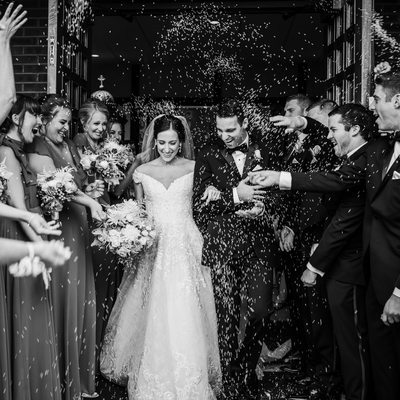 As every Philadelphia wedding photographer, we realize the importance of documenting the wedding day in all of its details and little moments in between. 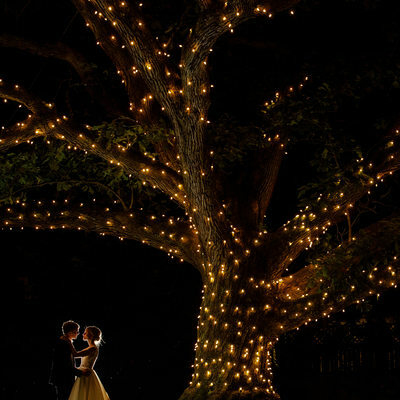 We have photographed over 200 weddings and we have the ability to anticipate the moments before they happen. 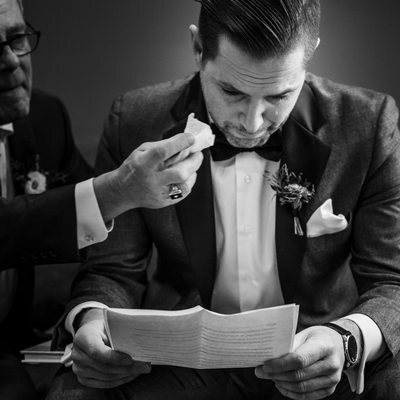 Our goal is to provide you with not only a stunning collection of wedding day photographs, but also to tell your story in a profound, meaningful way. We strive to provide our couples with an exceptional wedding photography experience from the moment they book us till the album delivery and beyond. There is so much that goes into planning a perfect wedding day and we want to be there for you to help every step of the way. 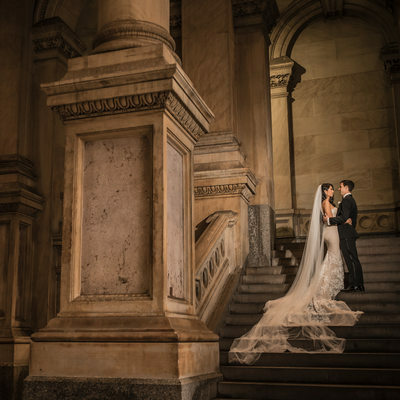 Being a Philadelphia wedding photographer for quite a long time, I have a lot of things in my arsenal I love to recommend to our couples and provide them with all sort of useful information. 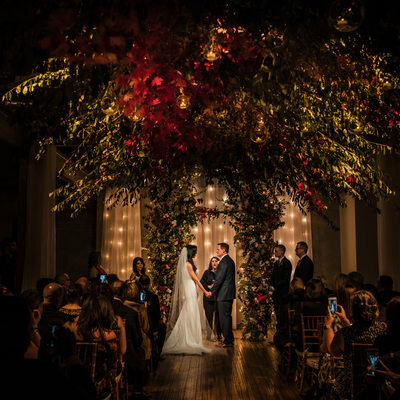 We would gladly guide you through the most beautiful Philadelphia locations for engagement and wedding day portraits and what Philadelphia hotels are great for wedding preparations. I will provide you with all of the information on what locations require having a permit and how to obtain one for your photographs. Throughout the entire process from the booking to the wedding day, we will be equipping you with some incredible engagement session guides, wedding planning tips and advice guides, wedding timelines and family formals samples. 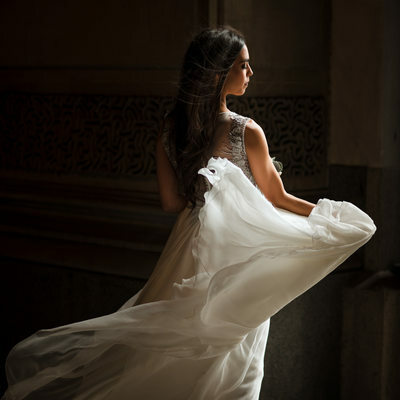 From what to wear and what to avoid for your engagement session to how to plan your wedding portraits on a rainy day - all of that is just a little glimpse of what you can expect us to provide you with. Wedding planning can be overwhelming and stressful sometimes and we want your wedding photography experience with us to be enjoyable, extremely helpful and fun! 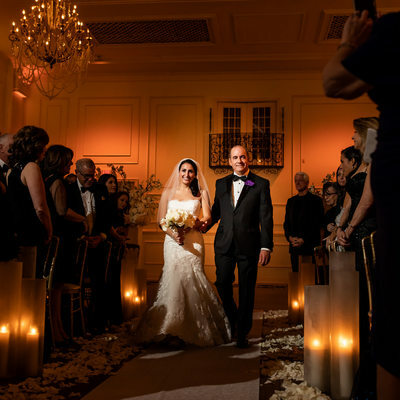 As Philadelphia wedding photographers, we have developed some of the most trustful and reliable relationships with local wedding vendors. 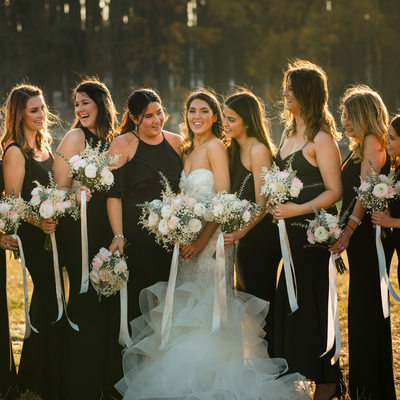 If you are looking for an experienced Philadelphia wedding planner, videography team, wedding florist, make-up artist and hairstylist, wedding band or a DJ, lighting company, calligrapher, wedding invitations company or anything else, we would be happy to provide you with some of our favorite Philadelphia wedding vendors contacts. 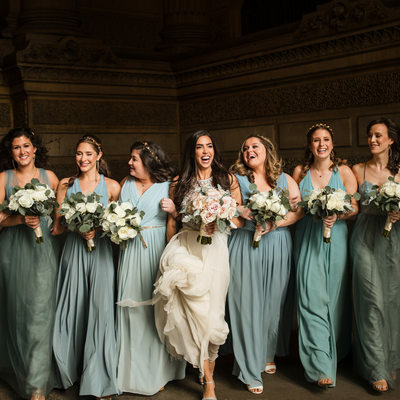 As Philadelphia wedding photographers, we realize that it is not an easy task to choose the right person or team to document the most meaningful day in your life from such a multitude of talented photographers out there. We also know that the more information we provide you about us and our services, the easier that will be for you to make that decision. So we will let our past clients to do some of the talking. 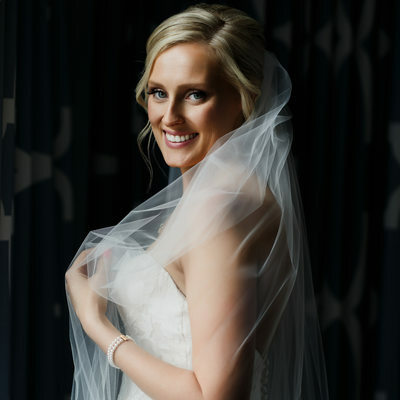 If you would like to learn more about what our past brides and grooms are saying about their experience with us, you can read their reviews here and here. You can find out more about our starting price range for wedding photography here. 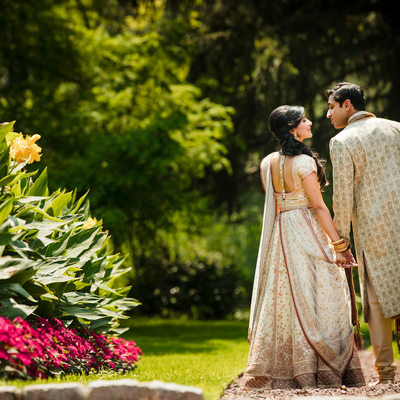 We would gladly provide you with a detailed pricing guide that has all of the information you need to know about the wedding photography coverage and engagement session, wedding albums types and sizes. 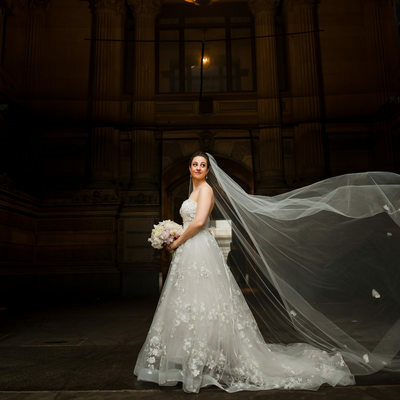 The pricing guide also presents the description of our four main wedding collections that are the pre-designed wedding photography packages, that include a certain number of hours, engagement session, wedding album and parent albums included. All of the collections are easily customizable to meet you specific wedding needs. Please email us at romanovaphotographer@gmail.com to request more information on the wedding photography pricing. 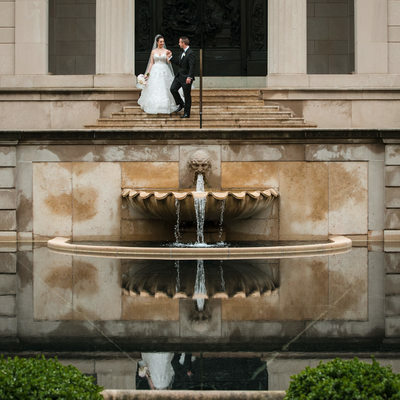 As Philadelphia wedding photographers, we always got to work in some of the most spectacular and impeccable wedding venues in the city. 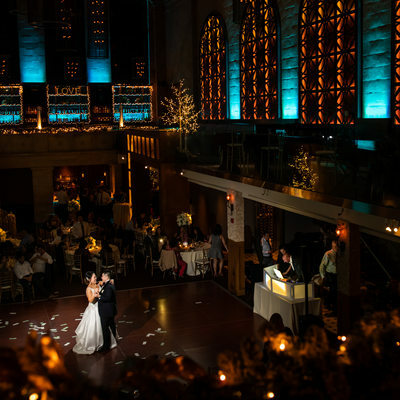 Among our most favorite venues that we had a pleasure to work at are Down Town Club, Union Trust, Crustal Tea Room, Water Works, Tendenza, Atrium at the Curtis Center, Franklin Institute, Hotel Monaco, Cescaphe Ballroom, Ballroom at The Ben, Hyatt at the Bellevue, Cairnwood Estate, Stotesbury Mansion and others. If you feel like our work speaks to you and you liked what you saw in our portfolio and blog, we would love to learn more about you and your wedding plans and assist you with any further questions you might have. Please use our contact page to send us an email or give us a call to check our availability for your wedding. We would love to hear from you!